Do you get Sushi at a Burger place? Do you get your car painted at the same place you get tires? We all know that anytime you have a one stop shop for anything, you won’t get the most efficient and proper service. Have you ever tried to get product questions answered at a big box store? Wondering what we mean by Benefits of an all Embraer Legacy 600/650 Pilot Group? As in all things, efficiency is a key aspect. The airline industry has already moved to this in many examples, such as Southwest only having B737’s, and Other airlines, only using Boeing. 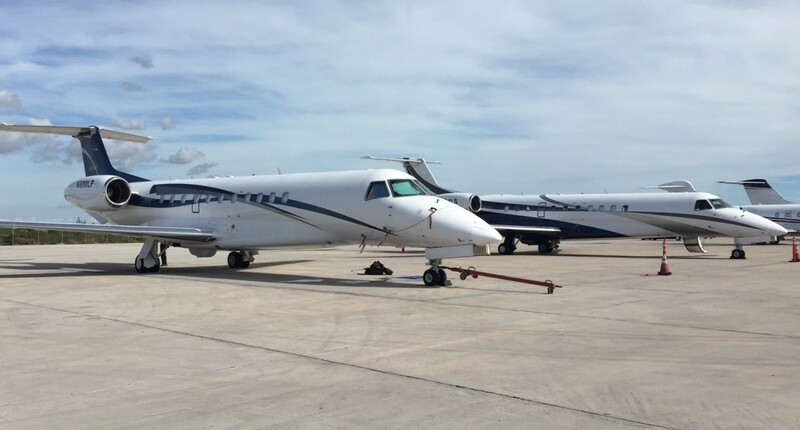 With all of our pilots specializing in Embraer Airplane Experience, Specifically the Embraer Legacy 650, and Embraer Legacy 600, we also gain similar synergies. Here are a few examples. Detailed Aircraft Knowledge – Every pilots get’s trained in their airplane, but, how much knowledge is retained when that pilot is flying multiple types of airplanes. How many litres to refill the lav? Our EMB-600 Pilots know. Direct connection with the Aircraft manufacturer. Only one set of training materials and guidelines. Many operators operate too many types, so ideas, solutions, experience gets lost or missed. Nullam dictum felis eu pede mollis pretium. Integer tincidunt. Cras dapibus. Vivamus elementum semper nisi. Aenean vulputate eleifend tellus. Aenean leo ligula, porttitor eu, consequat vitae, eleifend ac, enim. Aliquam lorem ante, dapibus in, viverra quis, feugiat a, tellus.Nulla consequat massa quis enim. Donec pede justo, fringilla vel, aliquet nec, vulputate eget, arcu. In enim justo, rhoncus ut, imperdiet a, venenatis vitae, justo. 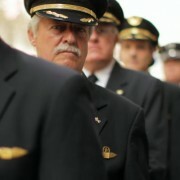 We are available 24hrs, and will respond to your Aviation Service needs promptly. © 2018 Aviation Service Pro. All Rights Reserved.